It’s a great description but not much help to non-theme developers or ordinary WordPress users like most folks. So how do we bridge the geek-tionary gap and explain Framework, Parent Themes, Child Themes and tell which one’s which? A good way to describe how these concepts work together is to compare it to something more familiar – something like building a house. If you are familiar with the TV show “Extreme Makeover-Home edition” you probably have a good idea what it takes to build a house in a week. The first thing that goes up is the house structure – the wood frames, the flooring, the joists, the walls, the roof, the electrical, the insulation – everything but the kitchen sink (not yet anyway). After all has been set up, you essentially have a house. A very bare one but nevertheless, it is a house you can already occupy. Once the framework is up, you can pretty much do whatever you want: add doors and windows, divide the space and assign rooms and how these rooms will function. After that you can then paint it, decorate it, load it with gadgets and home appliances and, yes, even add the kitchen sink to make it function the way you want. And if you ever get tired of the way it looks you can simply paint it, decorate it, load it with more new stuff and start all over again. 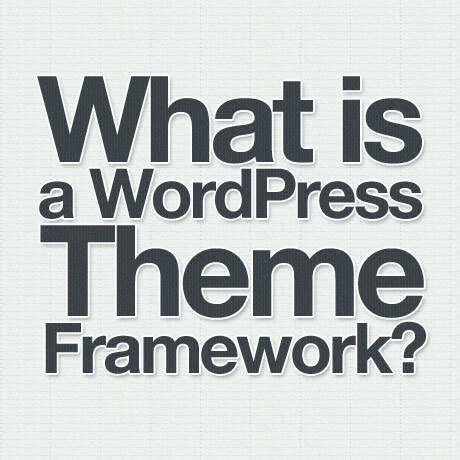 A WordPress Theme Framework is something like that. 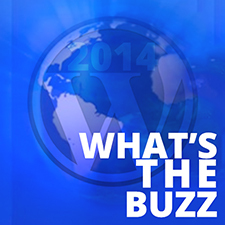 It is the structure – the bare-boned “house” that you build to put all your content in. This basic framework designed by theme developers can either be a “drop-in” code library or a “base/starter” theme framework. This serves as a flexible foundation, a template, which can be used over and over again. Theme developers, authors, and designers can choose any theme framework as a base to “decorate”, stylize, modify, add other design elements and functionalities to create new themes with different designs, features and options to match the needs of their respective clients. 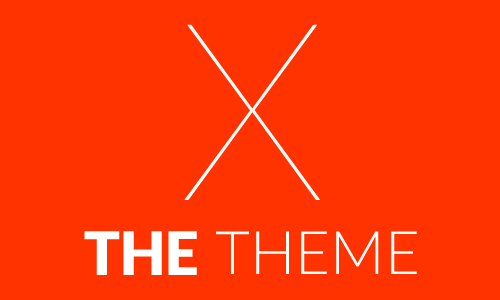 Why use a theme framework? 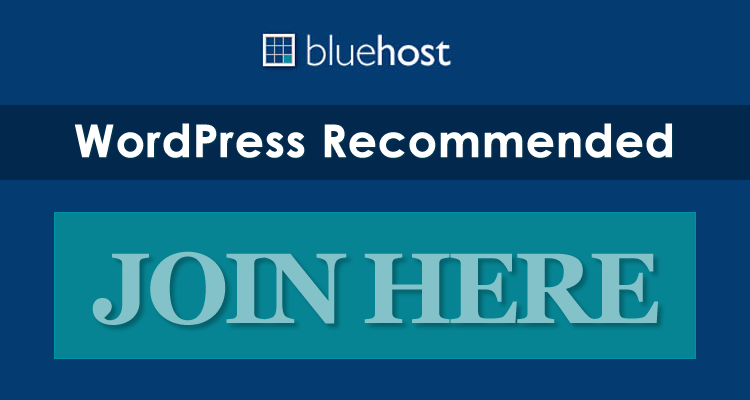 Using a tried and tested theme framework: will save you a lot of time, the probability of errors regarding browser compatibility is lessened, the code is typically written in adherence to WordPress standards and best practices, and you can expect support on future WordPress updates and other theme framework concerns. 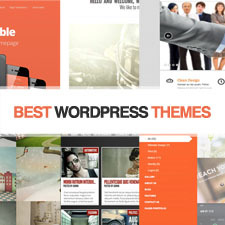 If you would like to try getting into designing WordPress themes try out any of the different frameworks mentioned above to see which one best fits your style.